Want to learn or share your knowledge? 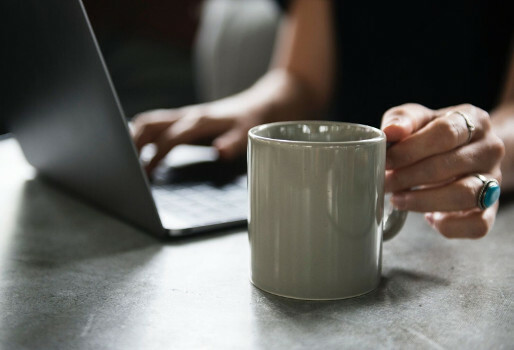 Join us for a Code and Coffee, where you can learn how to code, learn a new language, or network with other military-affiliated coders. Milspouses face particular career challenges, but with your help, we can help provide the training and networking they need. We have many volunteer opportunities, and anyone can help. Stationed in a remote location? We need virtual help, too! 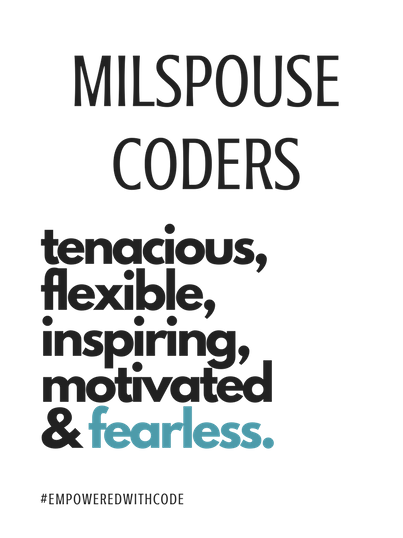 MilSpouse Coders is an exempt organization as described in Section 501(c)(3) of the Internal Revenue Code.